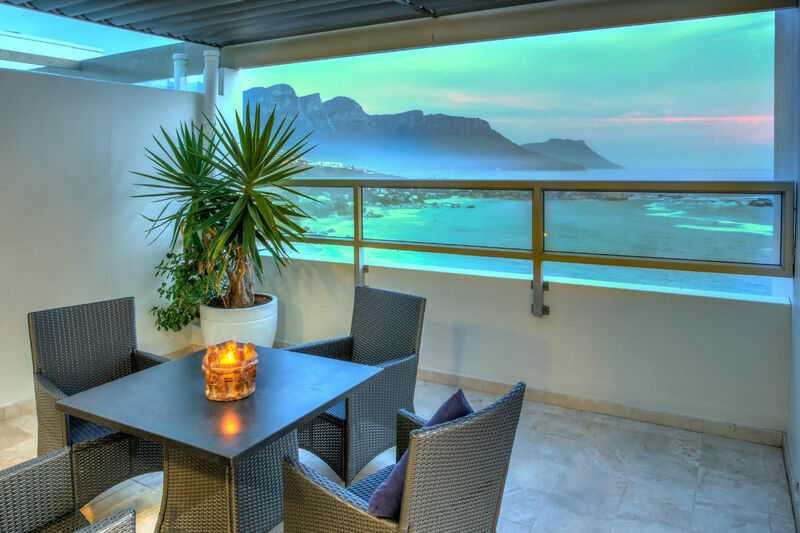 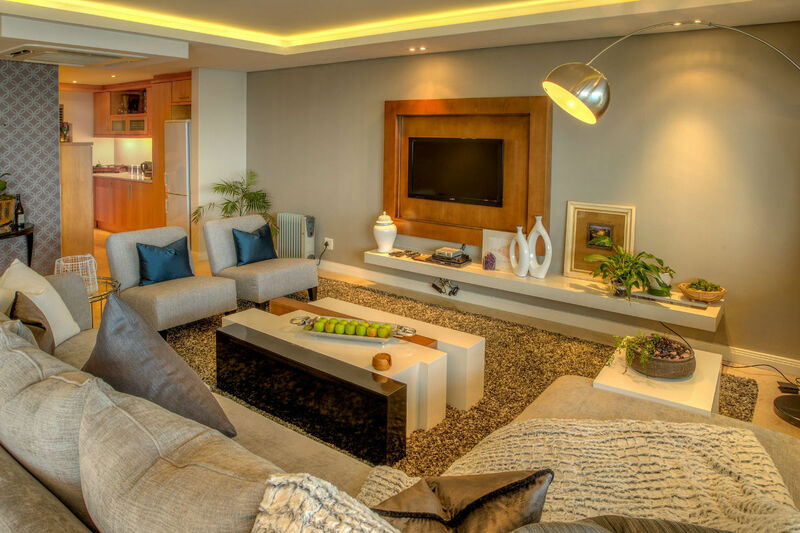 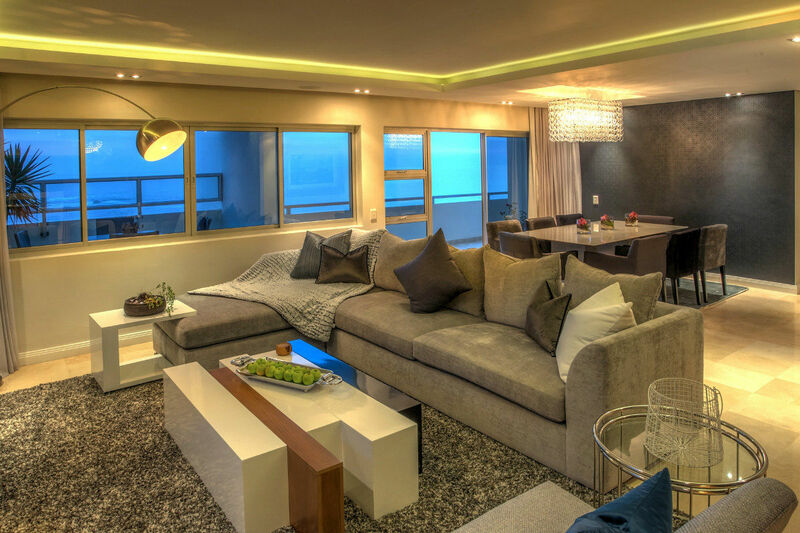 Epitomising absolute seaside glamour, Dunmore Skies is a luxurious rooftop apartment overlooking the ivory white sands of Cape Town’s exquisite Clifton beaches. 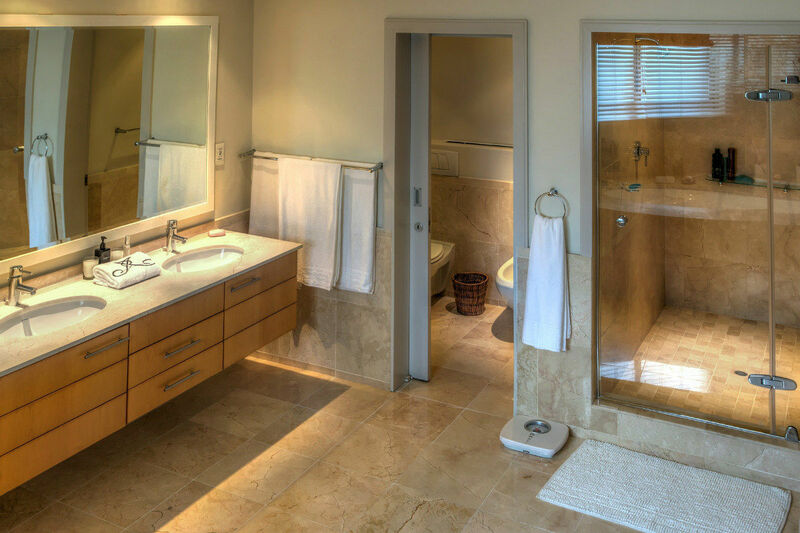 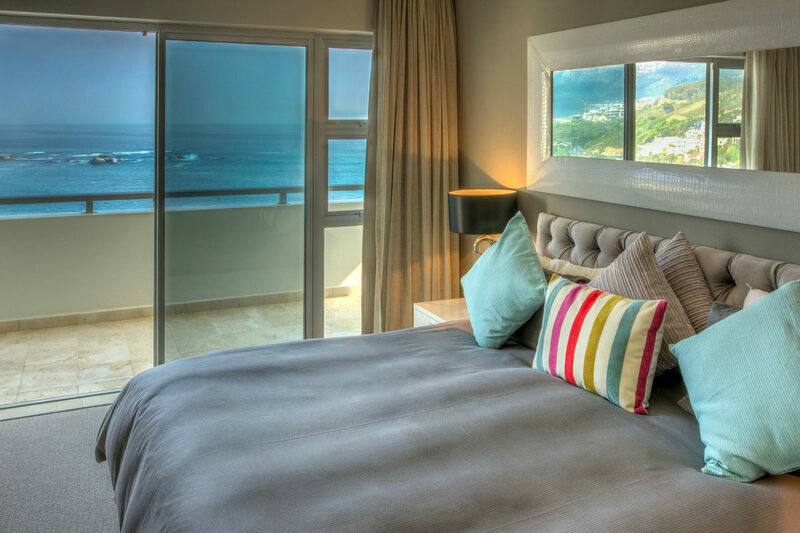 Tucked into the hillside above Victoria Road in the exclusive suburb of Clifton, the two-bedroom apartment is perfect for discerning guests looking for an intimate and luxurious retreat. 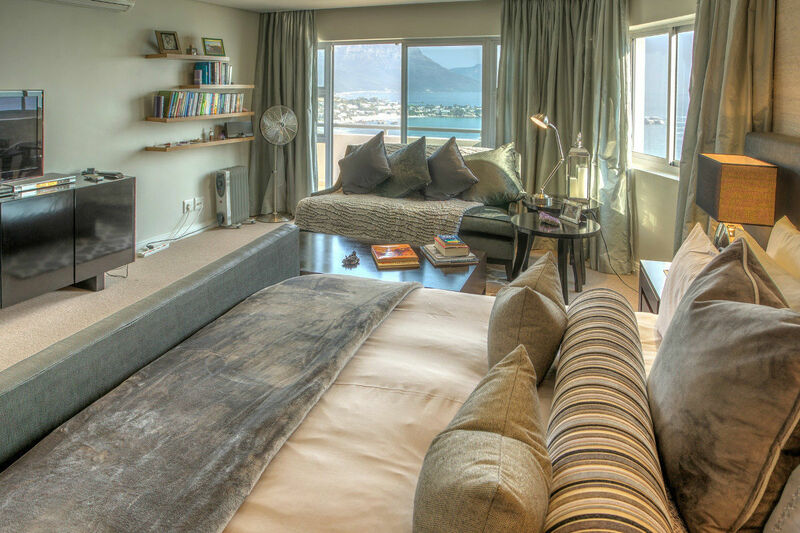 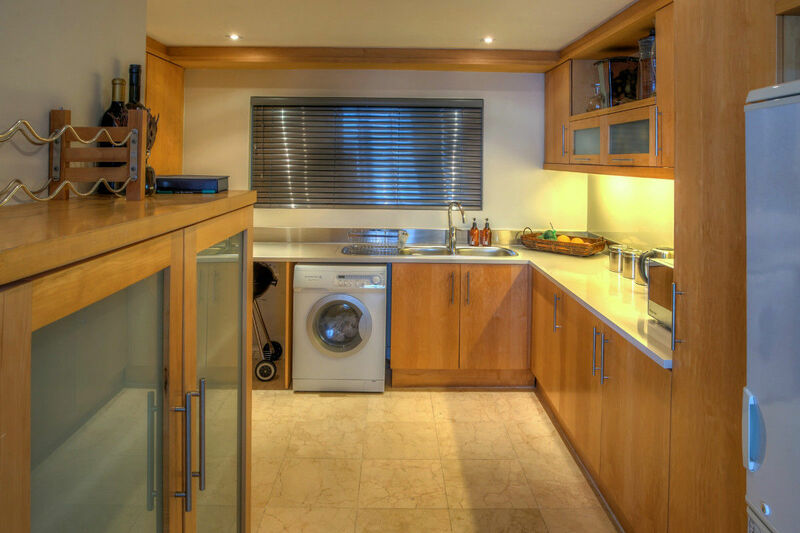 Situated in a secure complex with private parking and elevator access to your door, spacious, open- plan living spaces embrace spectacular views and flow effortlessly out onto a private terrace with exquisite sea and mountain views. 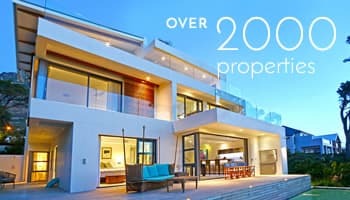 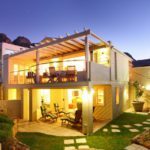 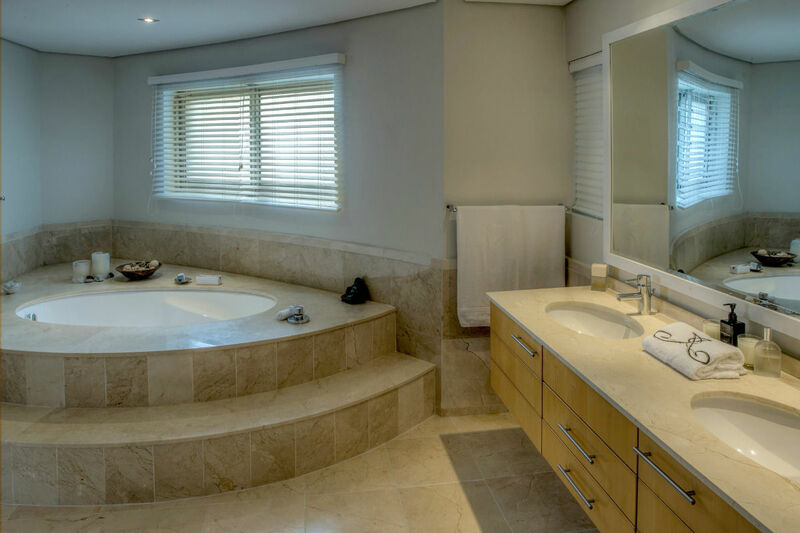 Commanding panoramic views over the Twelve Apostles mountain range and the mercurial Atlantic Ocean, Clifton is one of Cape Town’s most exclusive seaside suburbs. 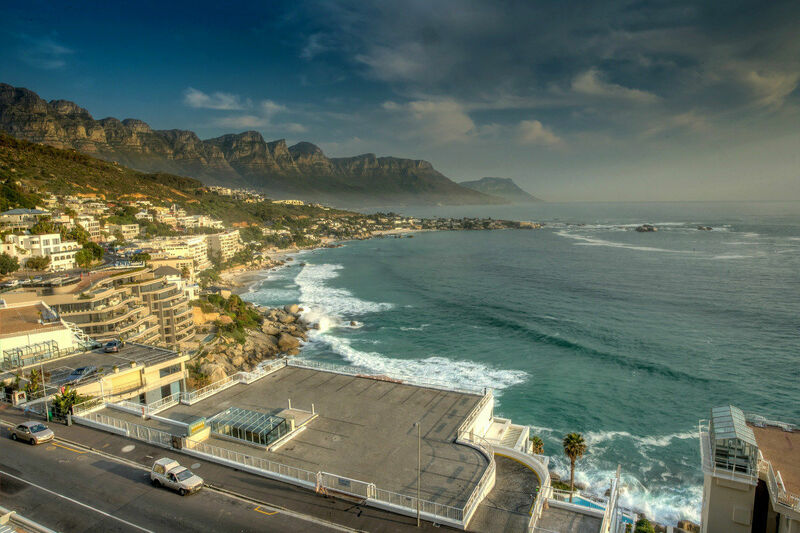 Famous for its pristine white sands and azure and rather chilly waters, the glamorous neighbourhood basks in the sun below Lion’s Head and Table Mountain. 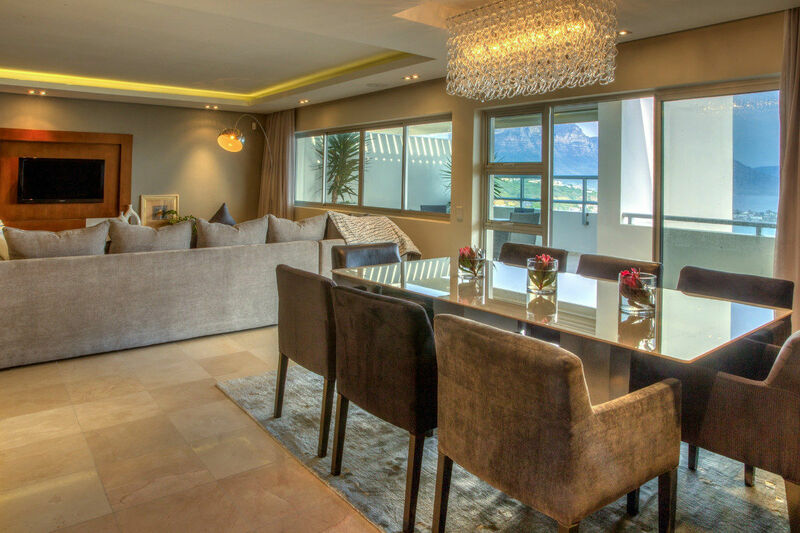 Ready to stay at SKYFALL?